Hi, Y’all! 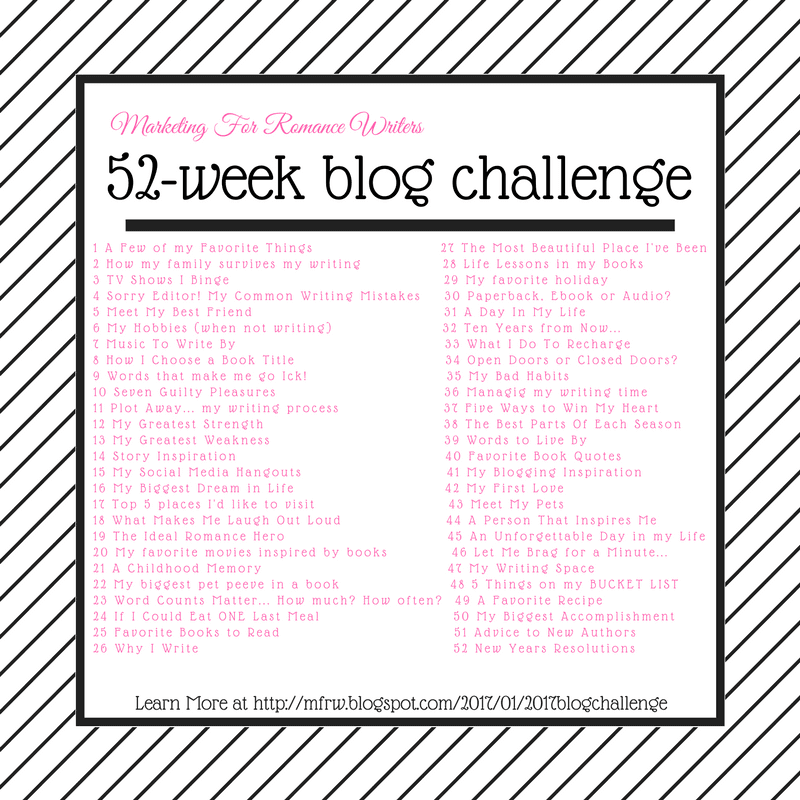 Welcome back to the MFRW weekly blog challenge. This is week 12. I know I missed week 11, but I was down and out last week. I guess you could say that’s one of my strengths. I may get down a lot with all my illnesses, but I force myself to get up and keep going if its only 30 minutes a day. That way eventually I get back on my feet. I have a tendency to rise from the ashes. though I am much slower at it than I use to. There are times i wonder if I wont pull myself up this time , but i look at all there is to do and enjoy, all the craft stuff I have, my family, and the stories in my head and I get up one more time. In writing I think my greatest strength is my characters, I love building characters and my friends that I tell about them, fall in love and tell me how I should totally get that written. I could sit and develop characters all day. I do a character sketch when I first start a story then as I write the story I add to the character as he/she grows. I keep a folder for each character and place in a notebook for each story. It would be great if all I had to do were develop characters. This is a blog hop, so let’s see with the other hoppers strengths are! It’s never too late to join the hop, just follow the link. Strength – What Does it Have to do With Writing? Allysa Hart – But I’m scared! Meka James – I Am Good At It? I love your title for this: Rising from the Ashes, which really says it all. Keep on getting up, Cathy. Your blog is so pretty. Characters make or break a story. Readers want to be able to connect with them, understand their motivations, etc. Being good at developing your characters is an excellent strength to have. I am. Thank you Meka. The title and phoenix rising was perfect. Thanks for sharing. Thank you Flossie. I think descriptions are one of your greatest strengths too. Wonderful post, Cathy. 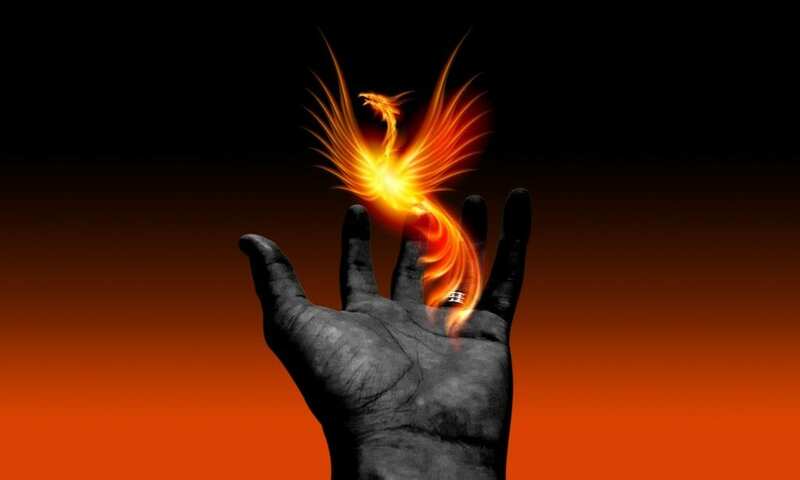 You are a Phoenix! My greatest strength might be imagination. Ideas and characters play around me all day. That’s a great strength, because great characters are what makes romance memorable. LOL…my characters prefer to reveal themselves a little at a time, then all of a sudden blindside me! It’s hard to keep plugging along if you don’t feel well. Kudos for doing what you can – 30 minutes a day can make all the difference!